Octego Ltd are proud to be accredited by organisations including SafeContracter and 4See and strive to provide the best possible service to all of our clients. 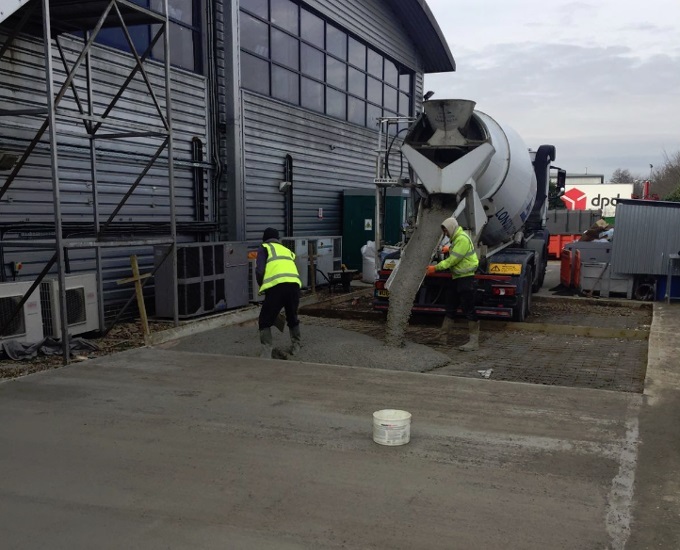 As an accredited team with over 40 years’ experience providing a full range of industrial construction, building and maintenance services across Sussex and the South East, you can rest assured that we will provide a friendly and professional service. 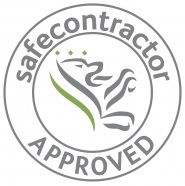 SafeContractor ensures that all contractors approved by the SafeContractor Accreditation scheme have the proper qualifications and correct processes set out in order to protect the safety of all customers, employees and contractors. We are proud to have achieved the SafeContractor accreditation. Click here to download a full PDF of our certificate of accreditation from SafeContractor. 4See work within a range of industries including construction to train and assist companies and contractors to ensure a thorough understanding of safety and compliance with industry standards. 4See have worked with some of the largest construction companies across the UK to ensure a high standard of safety and compliance, so at Octego we are proud to have received 4See accreditation.